Greatest Hits will be a highly sought after special edition, and your order is needed by August 1st, 2016 for inclusion in this release. 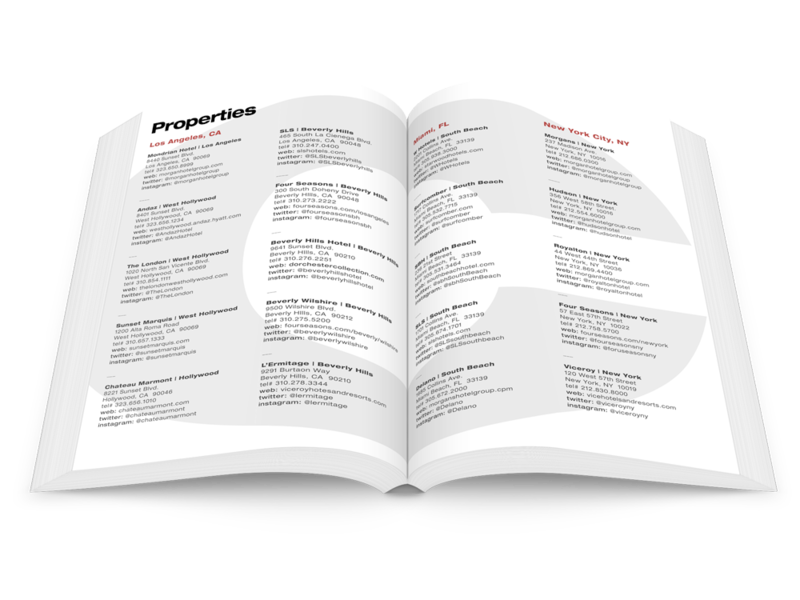 As a participant in Greatest Hits, your property listing will be included in the Property Directory in the back of the book. Please choose your desired package and any additional options and submit your request via the form below. 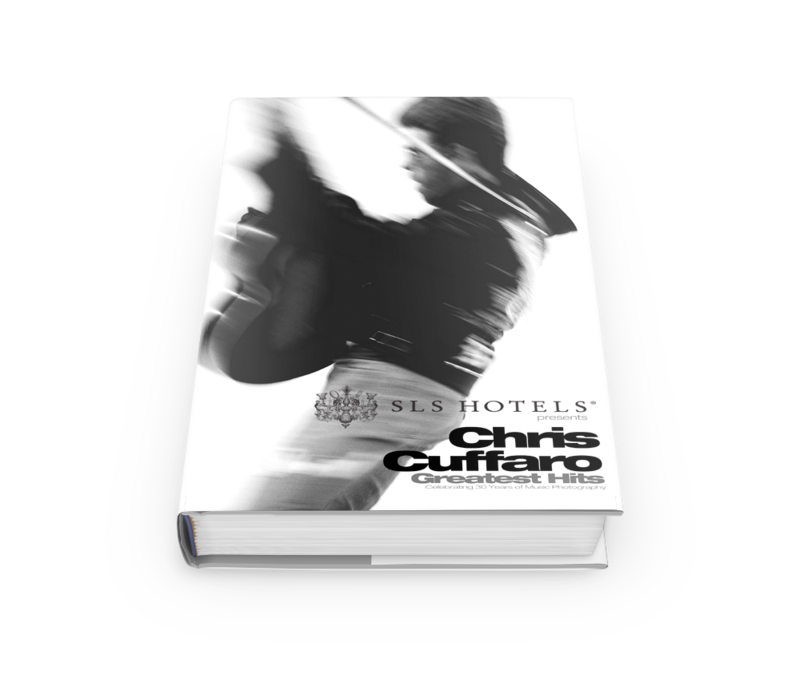 If you have any special requests, need additional copies, or have any questions, please email us at book@cuffarohits.com. 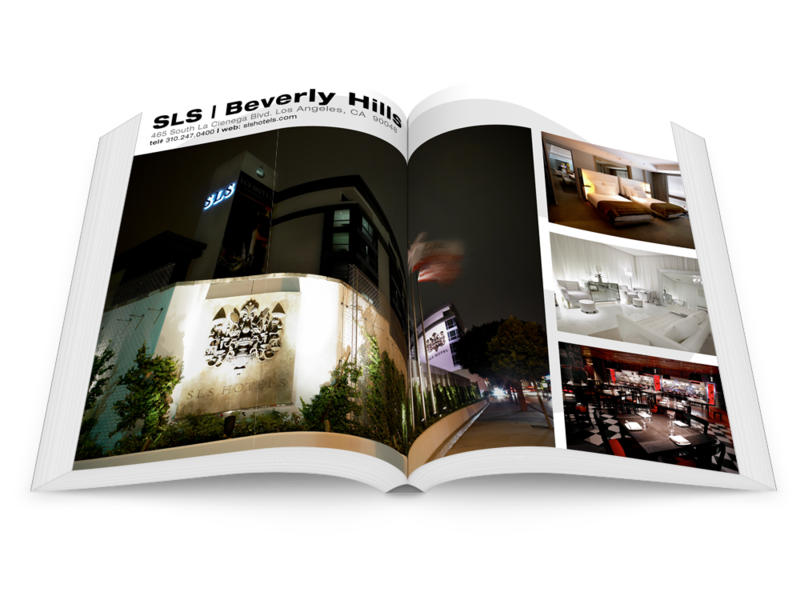 Your directory listing will include the property name, phone number, address, website URL, email address and social media accounts that you enter here. Please be sure all information is accurate. Please complete this order form and review your property information for accuracy. What we will see is what we will use. Upon receipt of your order you will be digitally invoiced. 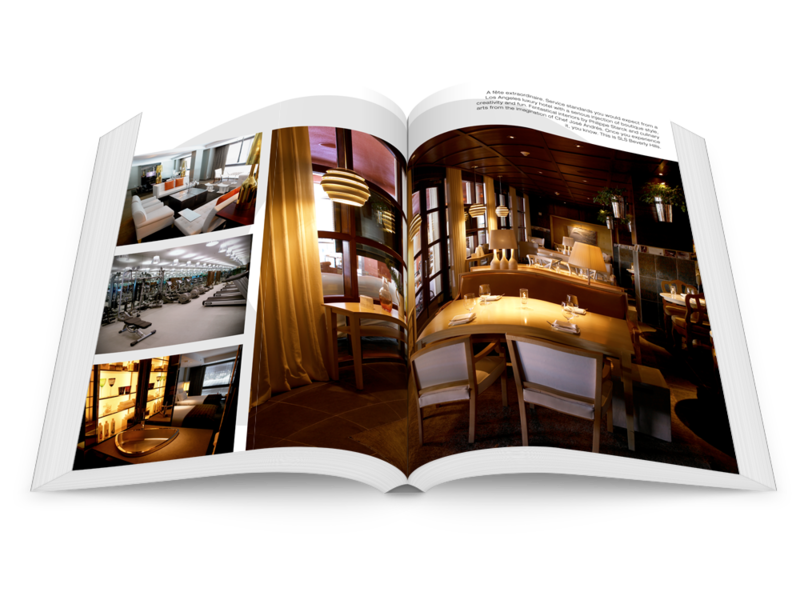 50% deposit will be required within 14 days of invoicing to secure your order. Books will be shipped in November 2016. Shipping costs and applicable taxes not included.